Help us care for the most vulnerable during these wet and cold nights. VOAnews S ACRAMENTO, CA - January 26, 2017 With continued extreme winter weather, Volunteers of America is partnering with the City of Sacramento to provide an emergency overnight winter refuge for 40 homeless individuals and their pets in the downtown. To access the shelter report in person to the 11th Street location for intake. Volunteers of America will be providing overnight supervision staff. The heated indoor space will be open every night from 6 p.m. to 6 a.m.
Blankets, water and snacks will be provided. An ongoing emergency winter refuge location is being sought to operate through April of 2017. 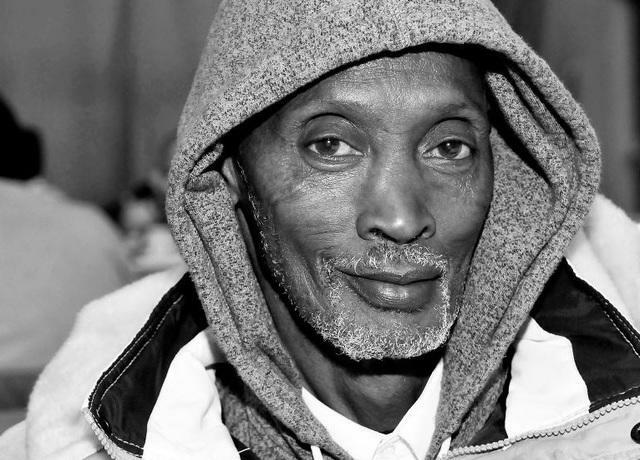 VOAnews SACRAMENTO, CA - January 19, 2017 In response to inclement weather, Volunteers of America is partnering with Sacramento County and the Standford Settlement have opened an emergency winter shelter for 25 homeless individuals. This location is an extention of the Winter Sanctuary program and will be located at the Standford Settlement. To access shelter services report to the Winter Sanctuary intake main site at 1400 North "C" Street, Suite E (across the street from Loaves & Fishes). Daily Intake is at 3:30 p.m. Guests are encouraged to line up early as new program openings are filled on a first-come, first-serve basis. Prior night participation guarantees the guest's spot for the next night. Volunteers of America will be providing overnight supervision and transportation. The City of Sacramento, the Association of Realtors, and the United Public Employees (UPE), are also a part of the coordinated effort to augment emergency shelter options this winter.